The Barents Sea, which exists north of Norway, has been a unique marine ecosystem for decades. This is due to the sea's immediate proximity to the Arctic region and the yearly consignment of sea-ice. However, it now seems that a part of the Arctic is too warm to deliver this ice any more. This occurrence may also be responsible for a steady increase in salinity in the Barents. In other words, this sea is becoming more like the Atlantic than the frozen North. These findings have been reported in a paper recently published in Nature Climate Change. The study documents a review of climatological and hydro graphological data stretching from the 1970s to 2010, conducted by the researchers from the Institute of Marine Research, Tromsø, and the University of Bergen and Bjerknes Center for Climate Research in Norway. The scientists claim that not only is the Barents Sea getting less salty, but also less stratified. Marine stratification is a phenomenon in which all the water in a single body is split into layers. These layers are made up of characteristics such as temperature, and also somewhat more literally, the chemical action of compounds such as salts. The different layers may, additionally, support different kinds of life, meaning that the same sea could have more than one distinct type of ecosystem. 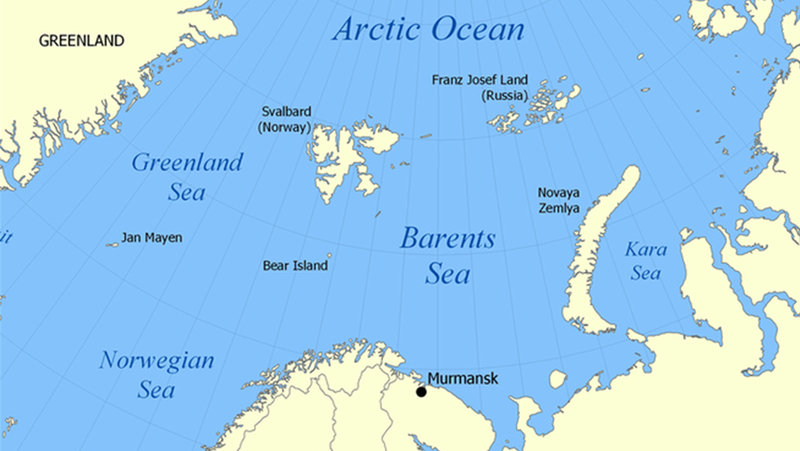 In the case of the Barents Sea, this stratification is renewed yearly by an influx of melting sea-ice. This event conveys an increase in fresh water, which vaguely ‘repels’ the saltier water that was there previously. The fresh water also promotes the formation of seasonal ice in the Barents itself, which keeps the sea at a temperature it should be, or rather, the range this body has exhibited for the decades that Norwegian authorities have spent monitoring it. However, it seems that the point where these limits have broken has arrived, inexorably. The Tromsø/Bergen group have reported that their analysis has indicated that both the temperatures and salinity levels have spiked remarkably from the year 2005 onward, compared to the other decades assessed. These latest changes have, in turn, led to a partial reversal of the stratification previously observed in the Barents. The Nature Climate Change report also suggests that emerging temperature and salt gradients are capable of inhibiting sea-ice formation. Therefore, the Barents may soon resemble the Atlantic in these terms. For example, the total loss of stratification could turn the sea into a predominantly homogenous salt-water body. The effects of this potential shift in the marine Barents ecosystems may have profound effects on the surrounding area. However, it is not clear if the nations that border the sea will interpret them as completely detrimental. This is because a Barents that is more like the Atlantic may be one in which the salt-water fishing grounds will steadily grow, over time. Therefore, the people of the Barents may prioritize the possibility of economic benefits over ecological concerns. On the other hand, the more negative implications of this report are not to be ignored. Authors of the study attribute the reduced influx of fresh water from sea-ice melt to a hotspot located elsewhere in the Arctic. This may be due to the failure of ice to form in the course of the seasons typically associated with these events. Indeed, the total ice content of the Arctic Ocean has been observed to have fallen dramatically over the last few decades. The new report now suggests that this decrease could be responsible for the record-breaking drops in Barents Sea sea-ice in 2007 and 2008. 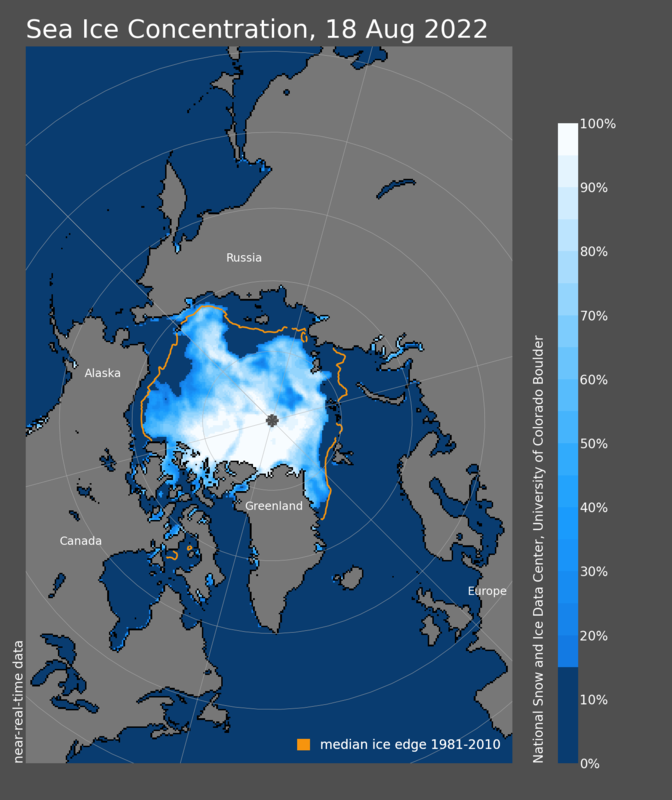 The new research has also suggested that the average sea-ice flow into the Barents between 2010 and 2015 was reduced by 40% compared to that associated with the years from 1979 to 2009. The researchers assert that the concomitant loss of fresh water cannot be explained by other important factors, such as rainfall or snowfall over the Barents or along its coastline. In addition, the loss of sea-ice means that the top layer of water in the sea has considerably less protection from the heat of the sun. This may eliminate the uniquely cold and fresh stratum of the sea even faster, leaving only the saltier water in the sea. The quite literal sea change in the Barents, as documented in a new climate research paper, maybe just one example of how other climates worldwide may mutate over time. In this instance, the loss of marine stratification in this sea may bring, at least, short-term advantages for the people in the Barents area. However, people in other regions may need to be prepared to adapt to other, possibly less propitious, effects of the global temperature shift. S. Lind, et al. (2018) Arctic warming hotspot in the northern Barents Sea linked to declining sea-ice import. Nature Climate Change. 8:(7). pp.634-639. E. Carmack, et al. (2015) Toward Quantifying the Increasing Role of Oceanic Heat in Sea Ice Loss in the New Arctic. Bulletin of the American Meteorological Society. 96:(12). pp.2079-2105. C. J. C., et al. 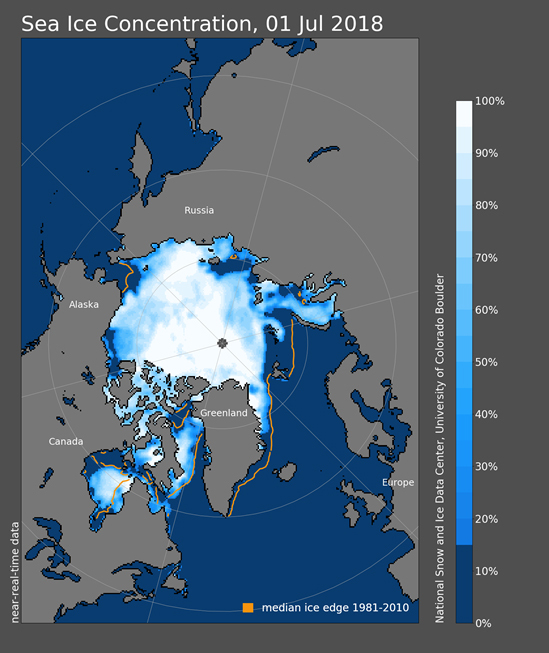 (2014) Climate trends in the Arctic as observed from space. Wiley Interdisciplinary Reviews: Climate Change. 5:(3). pp.389-409.